After listening to their debut single off this EP ‘No More No’, I prepared myself what to expect off the EP, which was high energy punk songs throughout that refuse to let up, and I was correct to expect this. 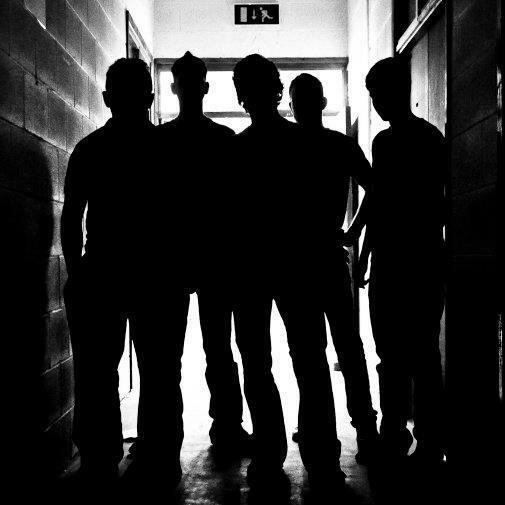 Their American punk like style gleams through in every track, with each one keeping the tempo that was created by the first song on the album. This song being ‘Heads Up (Heads Gone)’, and it begins with grainy lick which you could have found embedded in a heavy rock track. This builds the tempo ideally for the rest of the EP as their American punk influences slowly come drifting out in the track; also we’re treated to a decent little solo which ties the song up, and keeps you hungry. These angsty manners are demonstrated in each track as ‘Take a Penny’ is passed the baton and continues what they’ve already started. The flagship single ‘No More No’ is undoubtedly the gem within this EP as the classic punk themes and conventions are all present, the power chords, the shouty sing along lyrics, the vitality and it clocks in well under three minutes. It’d be wrong not to crown this track as the best on the EP after playing twenty odd times. However the song that follows is too similar to the previous track, and is easily noticeable, perhaps not sounding wise, but in terms of melody it was too close for comfort. ‘Petrol Fumes’ rounds up the EP, and remind us one ultimate time what the band are clearly so good at doing, generating that much drive out of one song, as it follows suit from the previous track, using the formula that works so well. It’s hard recording your first EP as a band because it’s something that people will judge you on as it sets up your bands stall, and also it’s quite expensive. 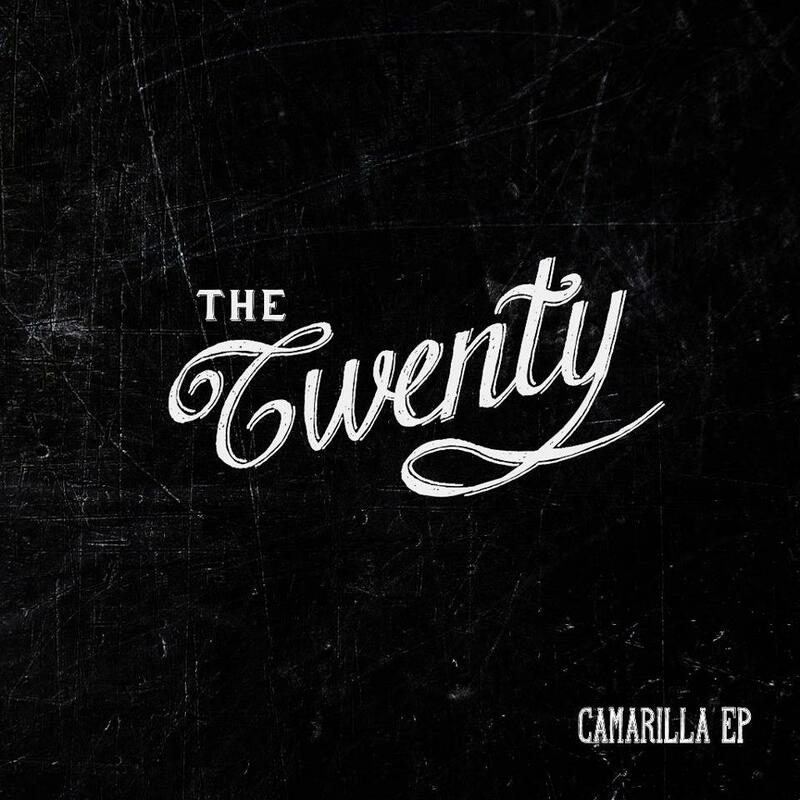 The Twenty have utilised their EP well, as they’ve clearly stated what the band are capable of and what they’re about.